The program has evolved over time, though. 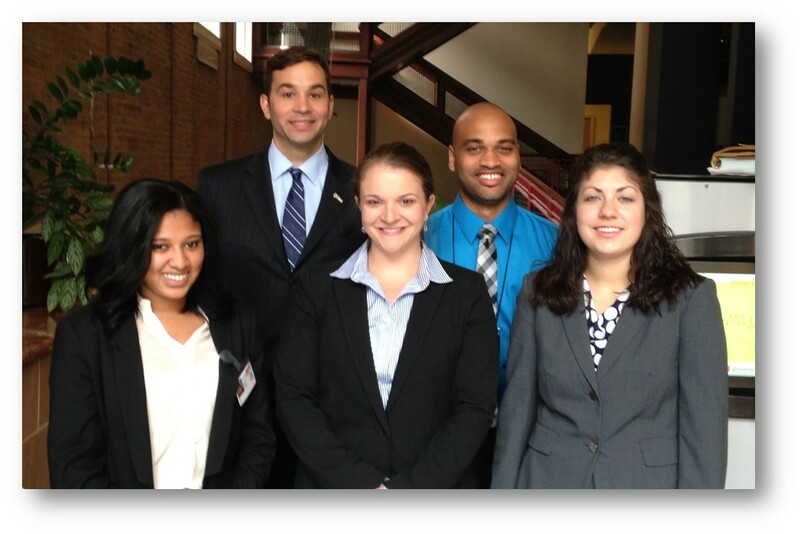 In 2013, a summer internship was added prior to the official start of the 2 year Management Development Program. 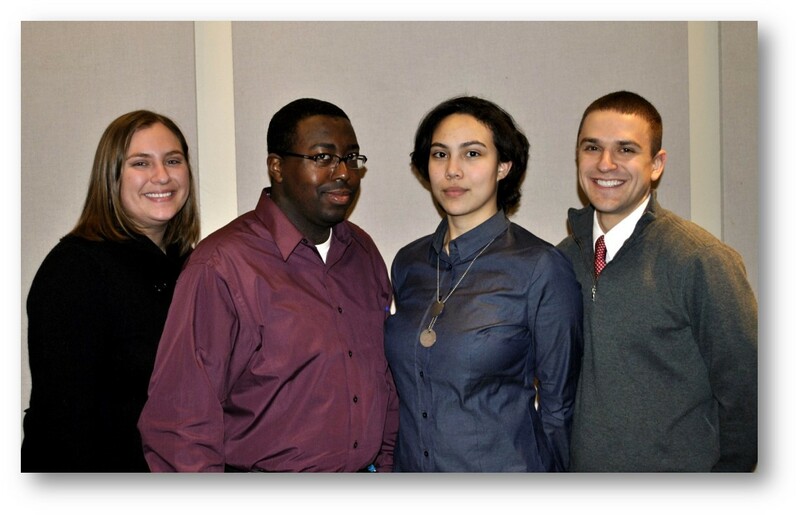 The goal of the internship is to give potential MDP candidates an intensive 10-week experience of working at RTA. During this time, the intern will work on a dedicated project aimed at performance improvement. Examples of past intern projects include: Paratransit scheduling efficiencies, operator overtime dashboards, pilot of Wi-Fi on buses. 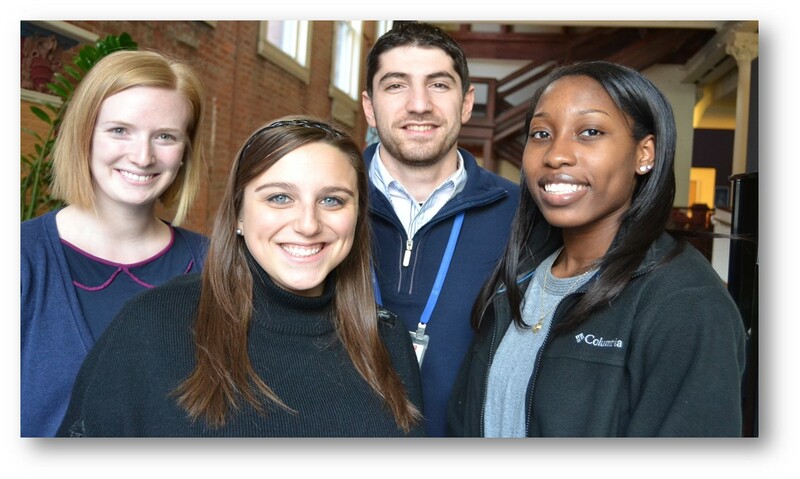 The successful MDP interns then have the opportunity to move on to the full, 2-year Management Development Program. MDP graduate, Renee Raffalli says, "I began at RTA in the second class of MDP's, in the summer of 2012. Being an MDP has afforded me the opportunity to quickly advance my technical and business skills. However, I have found that the relationships built while in the program were just as important as those technical skills. There are many people in the RTA family willing to help and guide you, all you have to do is ask." Ultimately, RTA invests a lot of time, education, and effort in their employees professional, personal, and career development with the expectation of great success. The goal is to create future leaders! This benefits RTA because the like-minded individual’s goals are to improve RTA as a whole. “We want to gather people to provide solutions,” recent MDP graduate Tamara Weg states. Tamara’s current rotation is in the Intelligent Transportation Systems department. Since her MDP graduation, Tamara was approached by the Human Resources division to assist them with improving the MDP program and recruitment process. She has been working with other graduates of the program to come up with a curriculum and project list that will be engaging and effect change at RTA. She explained the need to focus on leadership opportunities, giving presentations, improving public speaking skills, and effectively work with others and managing projects. The next class of the full MDP program will begin in summer 2020. We are currently accepting applications for the MDP Intern program until April 5, 2019.